The 2015 Olight M3XS-UT Ultra Throw Javelot reaches up to a full kilometre of beam distance and features a large diameter reflector with a dedomed CREE XP-L LED specifically designed for long throw. The light has three brightness levels ranging from 3 to 1200 lumens plus a strobe mode. The Olight M3XS-UT retains the tail cap switch design from the M3X for tactical operation with an added side switch on the head of the torch that allows you to easily switch between modes. Milled from aircraft-grade aluminum with a Mil-Spec Type III hard-anodized finish, the M3XS-UT Javelot is ideal for search and rescue, law enforcement, industrial, outdoors, and emergency preparedness. The LED Torch can be configured in either a more compact 3 x CR123A or for maximum runtime the included extender can be used with 2 x Li-Ion 18650's. Its simple operation, amazing throw, and competitive price make this light a winner! The M3X Triton can be widely used in various areas such as government agencies, law enforcement, military, search and rescue, hunting, emergency, or any application where an intense spot light is needed. 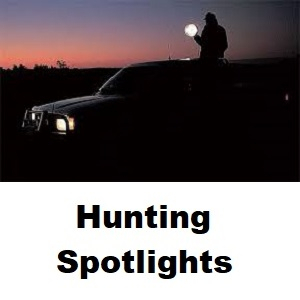 Check out the Ultimate Hunting Torch Setup - Reachargeable Olight M3XS-UT Javelot Hunters Kit!